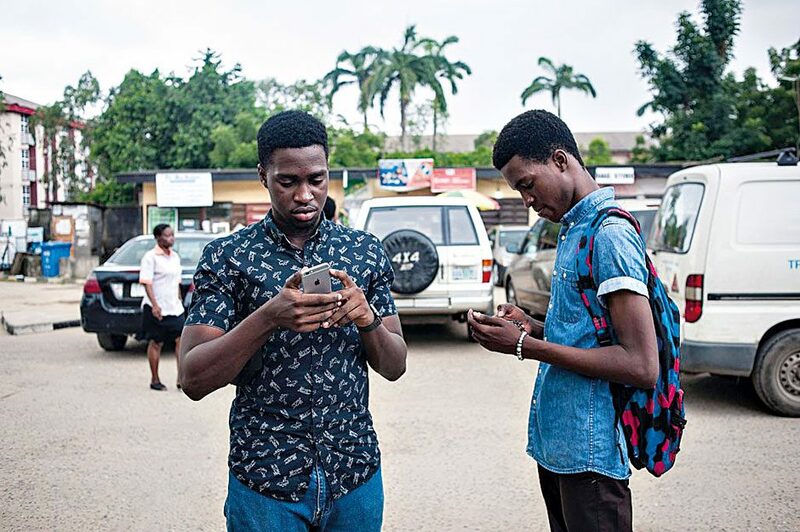 Pledge 51 and its subsidiary ChopUp are currently leading a new wave of African game developers that are introducing the continent to the wonders of mobile gaming. Games that reflect African culture have proved especially popular: leading title Danfo, for example, is a driving game based on Nigeria’s notorious Danfo minibuses, infamous for their disregard for traffic laws. All of Pledge 51’s apps have now surpassed one million downloads each. Undoubtedly, there is still a long way to go before the African gaming market is able to match those in North America, Europe and Asia, but Pledge 51 is treading the path for the next generation of the continent’s gamers.